An inclusive classroom welcomes students of all ability levels. 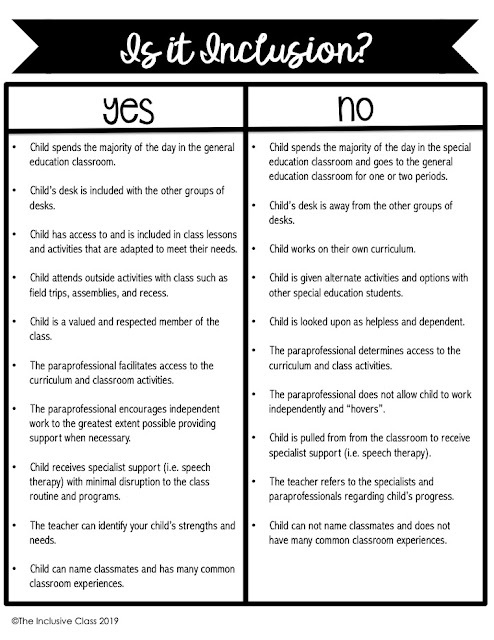 There may be students with learning disabilities, students who are gifted and/or talented, students who work at grade level, and students who work below grade level in one class. How does a teacher not only provide instruction for such a wide variety of abilities, but also assess student growth and progress? Teaching strategies such as Universal Design for Learning give teachers a way to deliver instruction to these various learners. Methods of delivery such as differentiating curriculum, allow teachers to present the subject material in several different ways. 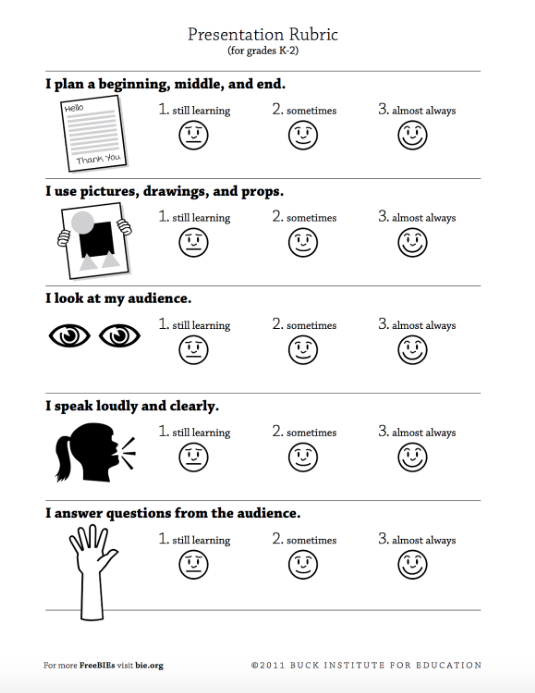 The intent is to make concepts and content understandable for students who are auditory, visual, or kinesthetic learners. Students, who work at grade-level, are expected to learn pre-determined concepts and content through the course of the school year. These are generally known as achievement standards. In the U.S., many states use The Common Core for guidance in determining achievement standards at each grade level. Some students work at grade level but need support accessing the curriculum. For example, students who have hearing issues will use a hearing aid to listen to the lesson. 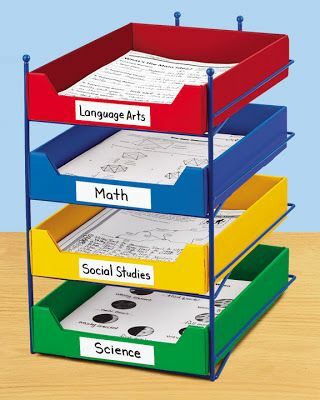 Other students may require larger print material for vision challenges or even a speech-to-text program if the student has difficulty with written output. These accommodations are always outlined in an official document called a 504 Plan. 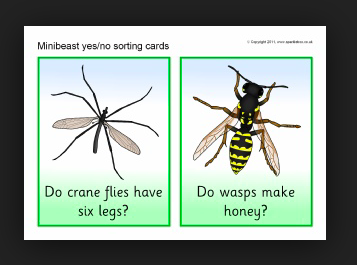 They are provided without any changes to the learning outcomes. 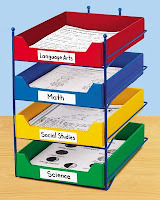 Students who work at grade level, regardless of any accommodations, are graded using the same system as other students. 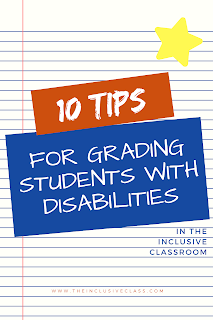 The students who work below grade level in an inclusive classroom are NOT expected to learn and achieve the exact same standards as their peers. Why? 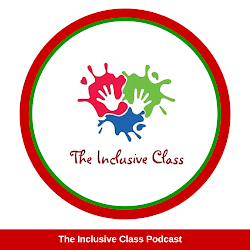 As we know, inclusive classrooms teach to the level of the student. By teaching to the student’s level, he or she stays in the classroom and has access to the same social, emotional and intellectual experiences as his or her classmates. Lesson content and standards of achievement are modified to better suit the student’s needs. Modified goals are recorded in the student’s Individual Education Plan. States such as Wisconsin have gone so far as to create an alternate set of Common Core standards as guidance for students on modified programs. As mentioned above, teachers assess student progress in an inclusive classroom based on their ability to meet the achievement standards. 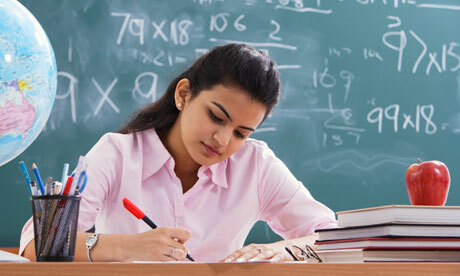 Therefore, teachers have to adopt fair assessment practices for all students. 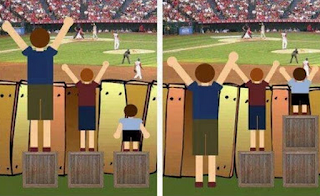 Remember, inclusive classrooms do not operate on the “equal treatment” of students, rather they give every student what he or she needs to succeed. Thus, inclusive classrooms are “fair classrooms”. 1. Stay consistent with school grading policy. 2. Stay consistent with the student’s Individual Education Plan. 3. Collaborate with the special education teacher and other related school staff to develop a grading system. 4. Ensure that the modified assessment and grading system are recorded in the student's IEP. 5. 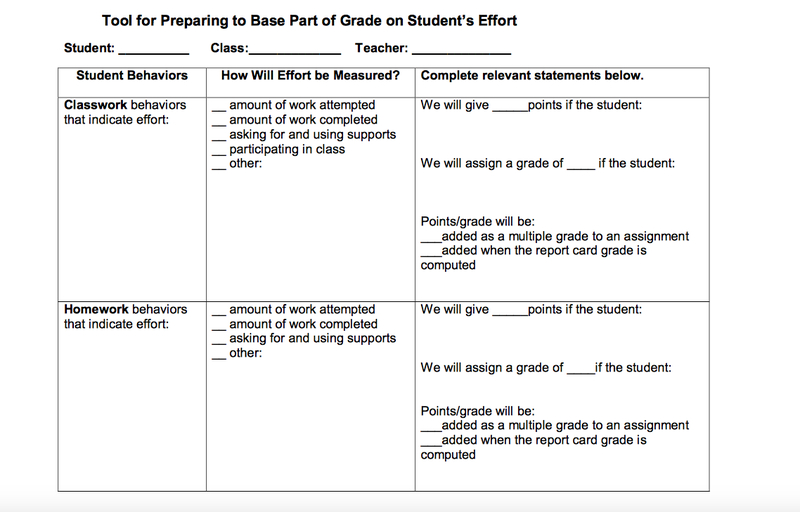 Plan for grading. Decide who is responsible for grading, reporting periods, and grading methods. 6. Share student progress frequently with parents and not only during report card time. 7. 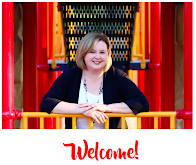 Communicate achievement standards and grading systems with students at the beginning of the school year. 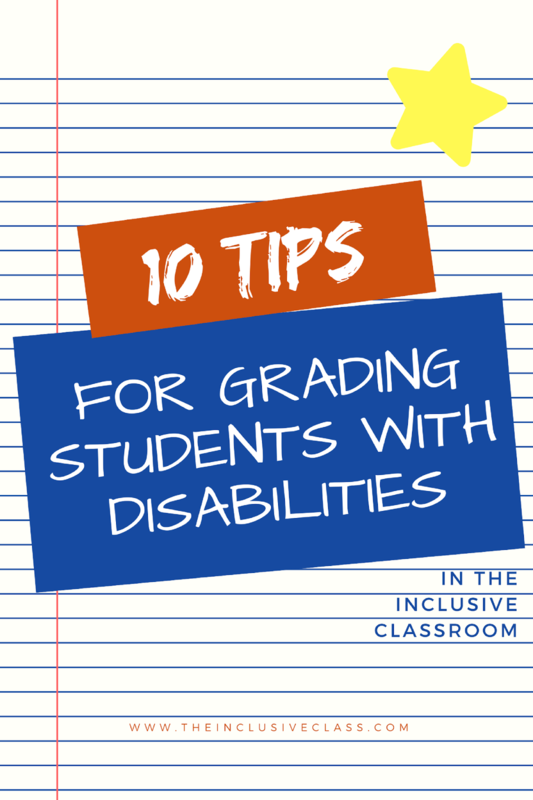 What types of grading methods do you use in your inclusive classroom?